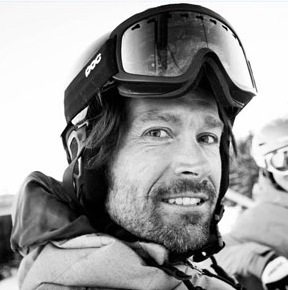 Founder and CEO of Protect Our Winters, Jeremy has been a professional snowboarder for over 18 years and is widely regarded as one of the best big mountain snowboarders in the world. Ten times voted “Big Mountain Rider of the Year” by Snowboarder Magazine he has starred in over twenty snowboard films worldwide. In 2013, Jeremy was nominated by National Geographic as an “Adventurer Of The Year” and a “Champion Of Change” by President Obama for his work fighting climate change with Protect Our Winters. The 7th Biennial Winter Wildlands Alliance Grassroots Advocacy Conference will take place at the Sierra Club’s historic Clair Tappaan Lodge, less than half an hour from Truckee, CA in the central Sierra Nevada. 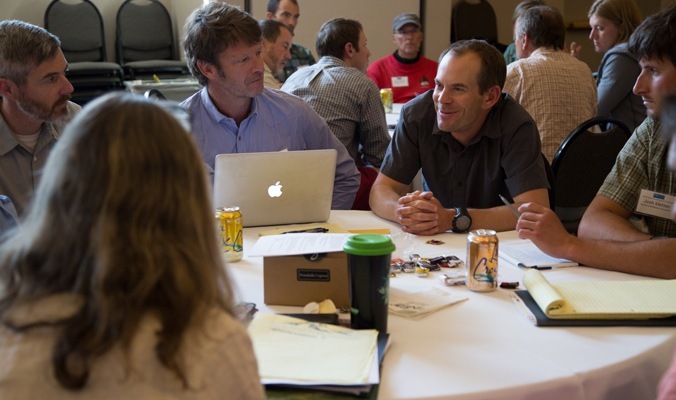 Join policy makers, athletes, grassroots activists, scientists, mountain guides, local elected officials and other recreation and conservation stakeholders and activists from across the country for two full days of engaging workshops and discussions on issues important to winter recreation and public lands. Get the latest developments in policy and planning issues, share grassroots successes, meet with public land managers, gain new advocacy tools and spend quality lodge time with colleagues, partners, new friends and allies. Sessions will include: Stakeholder Collaborative Training; Advocacy in the Trump Era; Winter Travel Planning Updates and Engagement; Forest Planning and Sustainable Recreation; Organizing for Local Climate Action; Public Lands Stewardship; Engaging the Next Generation of Stewards and Advocates; Citizen Science; Athletes, Social Media and Advocacy; Leveraging Outdoor Brands for Local Action; and SnowSchool Instructor Training. Conference fees include all meals and dorm-style lodging from dinner on Thursday November 9 through breakfast Sunday November 12.